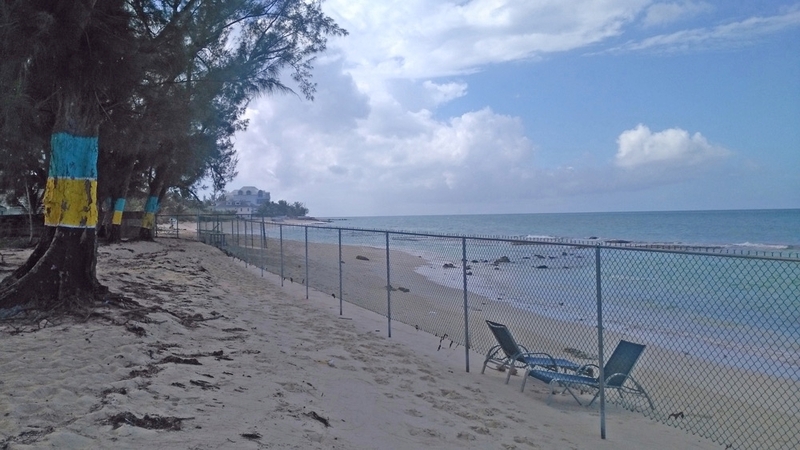 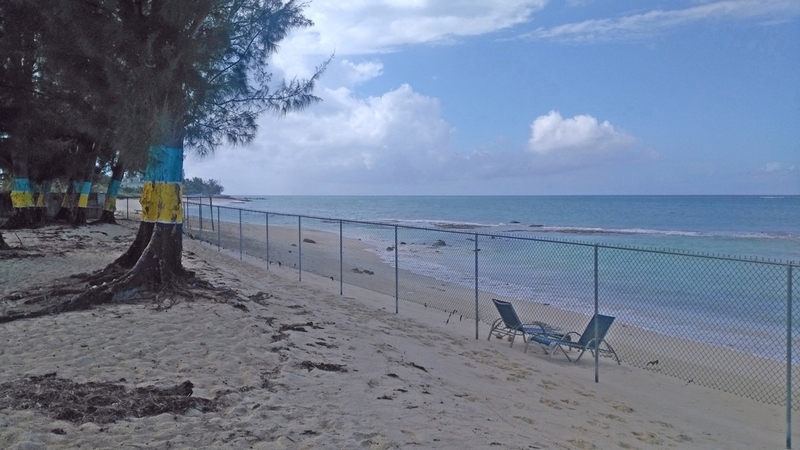 Extraordinary piece of beachfront property being offered for sale with approximately 105 feet of white sandy beach frontage! 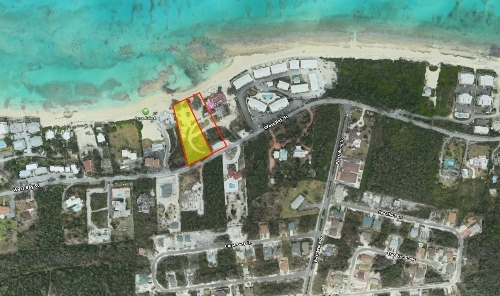 Ideal for an exclusive condo/vacation rental development. 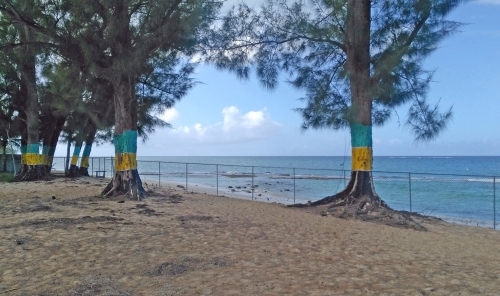 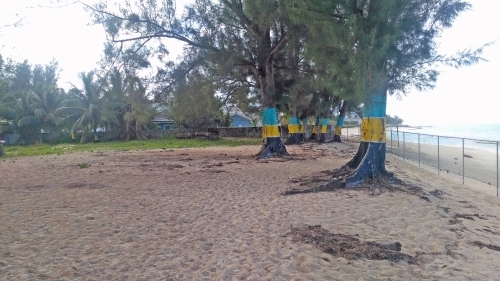 This rare piece of beachfront property in western New Providence is close to the shops at Town Center at Old Fort and restaurants such as Compass Point, CocoPlum Cafe at Lyford Cay, Mahogany House and Shima @ The Island House just to name a few. 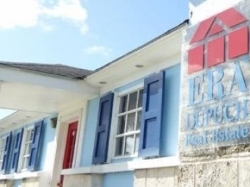 The Lyford Cay International School and Windsor High School at Albany are in close proximity to Love Beach Estates which is only minutes away from The Nassau International Airport and exclusive communities of Albany, Lyford Cay, and Old Fort Bay.